Pencil Sketch Maker app provides you most creative tools for photo sketch. You can make your art photo gallery with simple artistic look in pencil drawing. 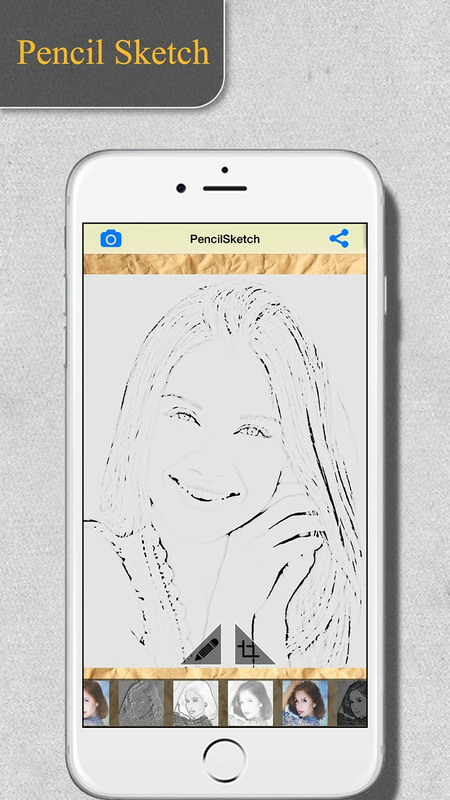 This app allows to sketch your pictures in black n white and colorful sketch result. 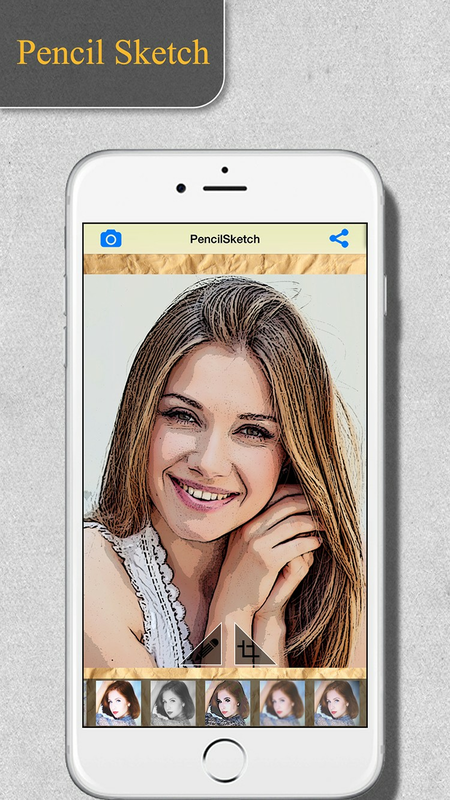 Pencil Sketch Maker lets you to convert your photos into sketches and cartoon aviator. 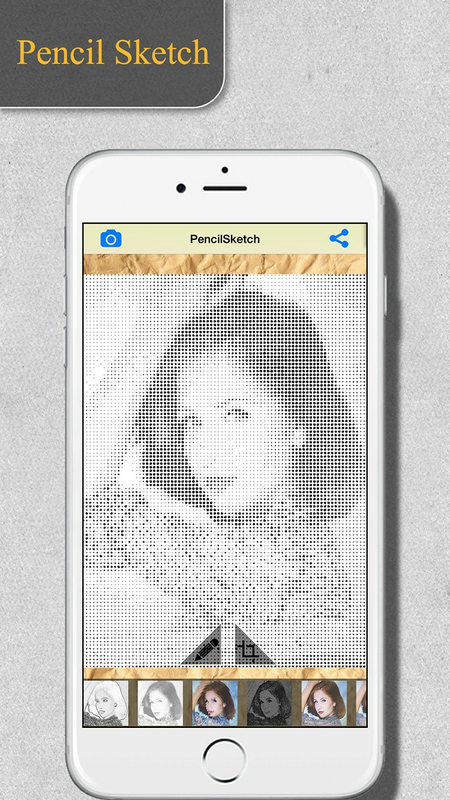 This app provides you 30+ different sketch effects. 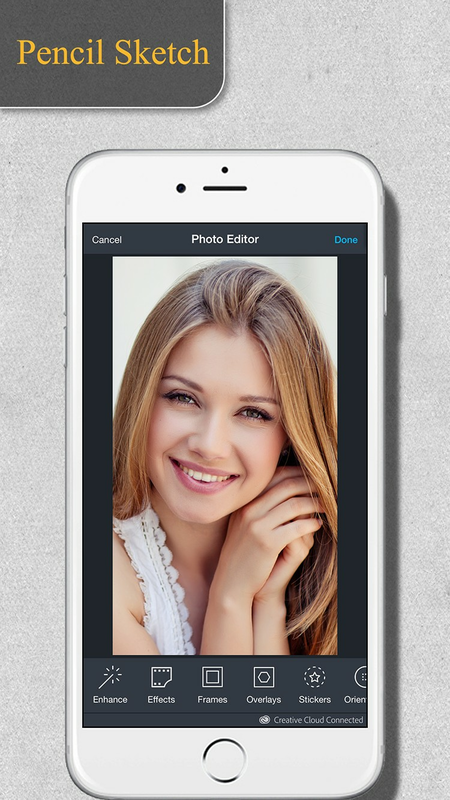 It also support best image editor tools - Adobe Creative SDK to enhancing your photographs.